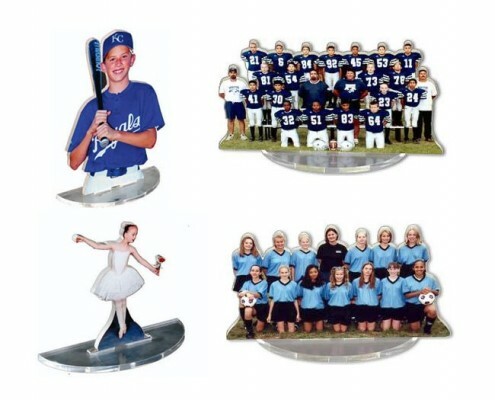 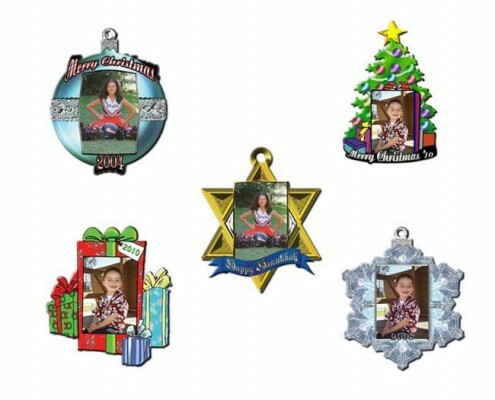 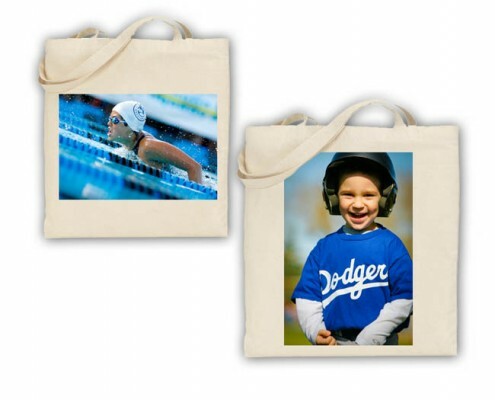 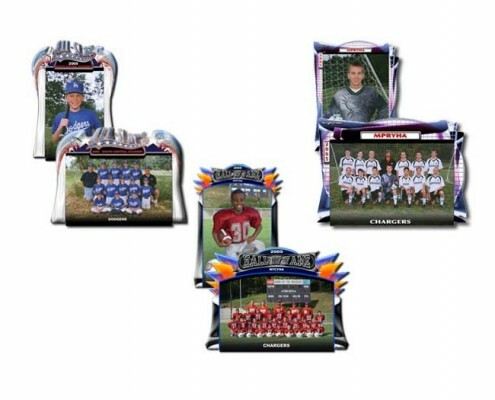 We’ll create your custom collage with your input, customizing it with your choice of graphics, fonts and colors. 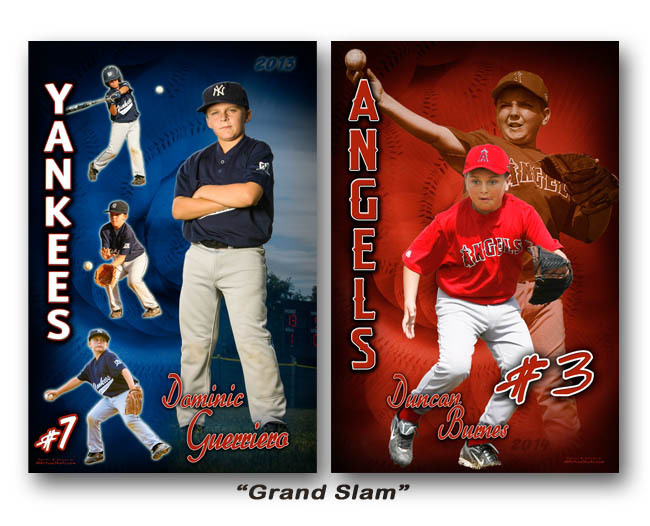 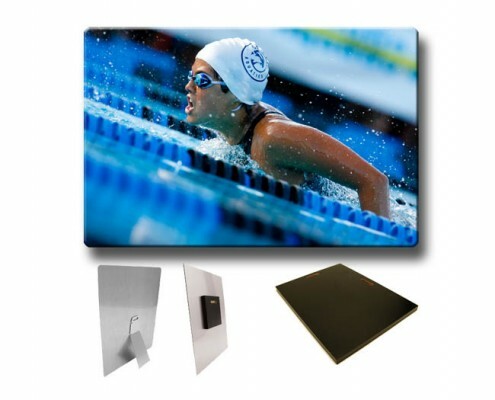 Our Team Panos are available in 10×30 and 5×15 print sizes. 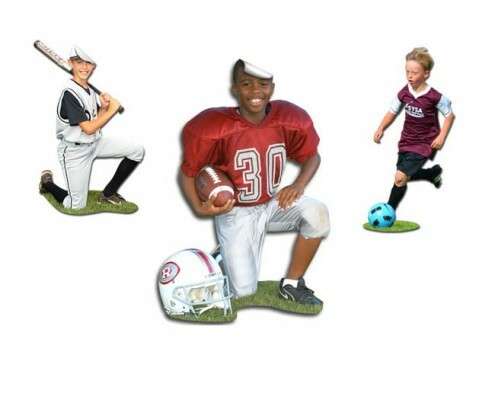 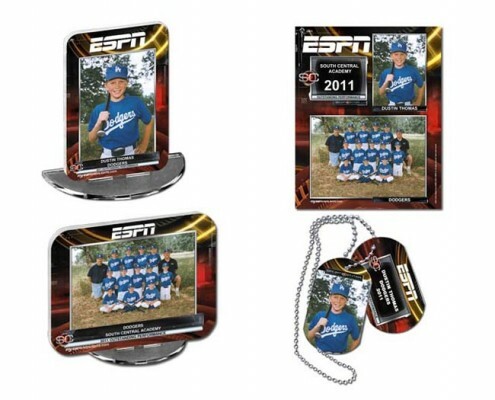 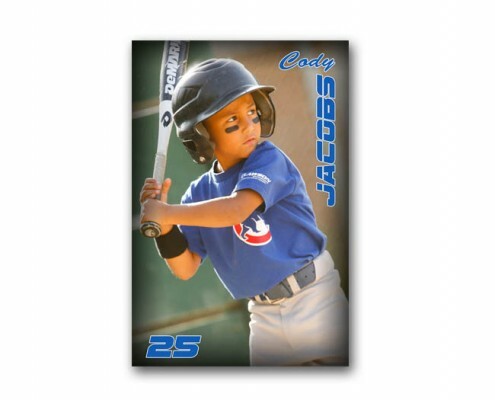 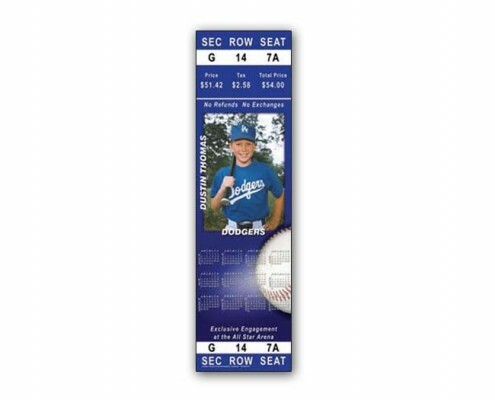 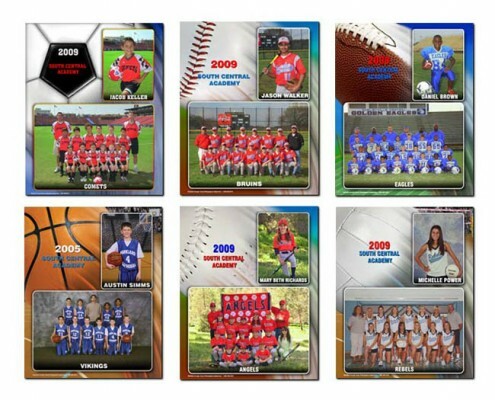 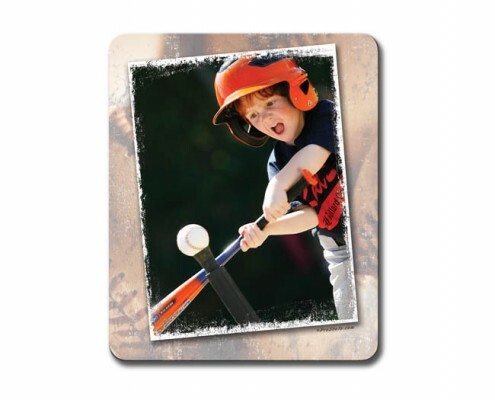 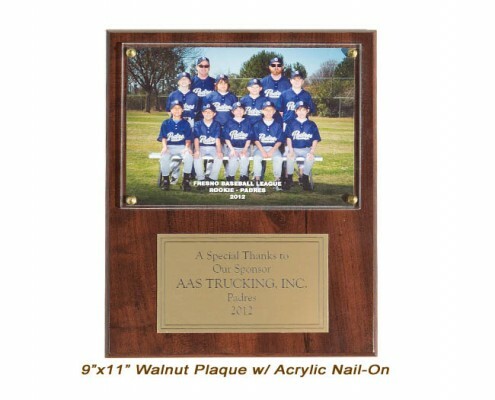 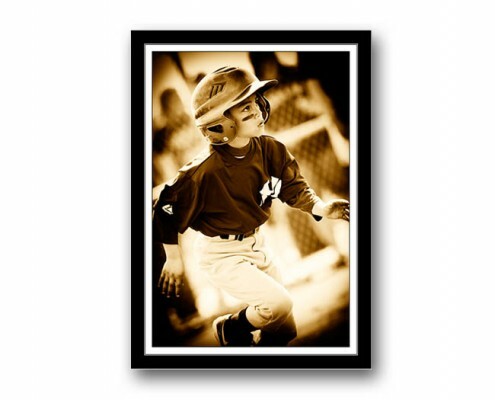 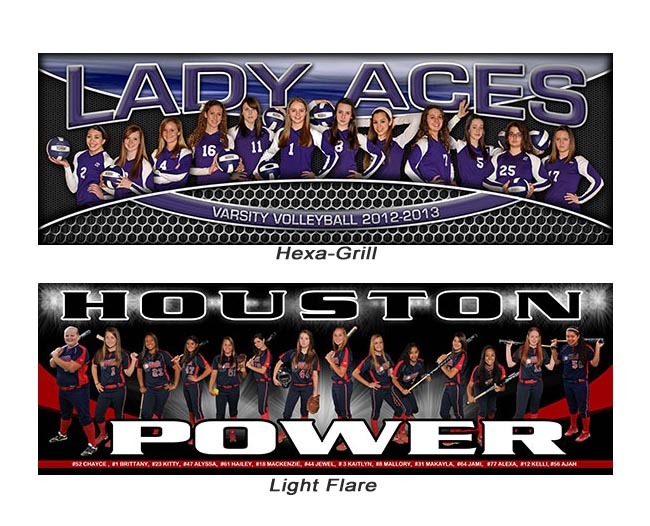 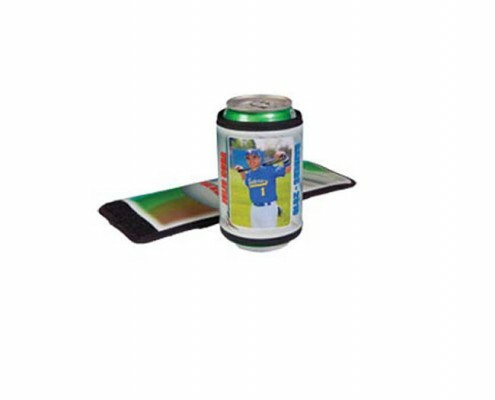 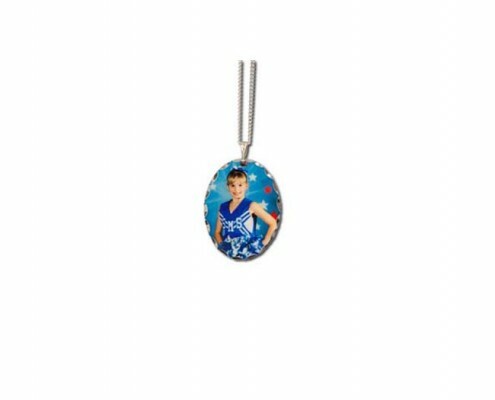 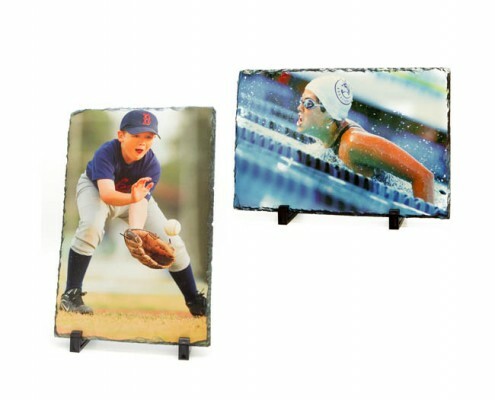 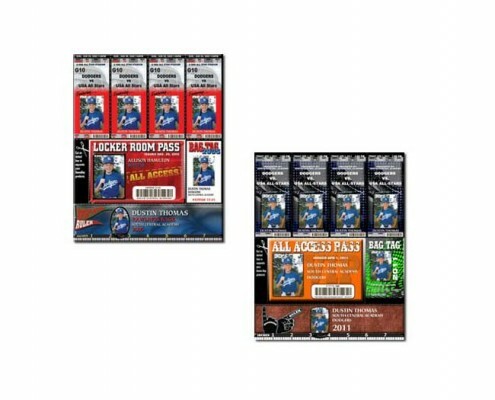 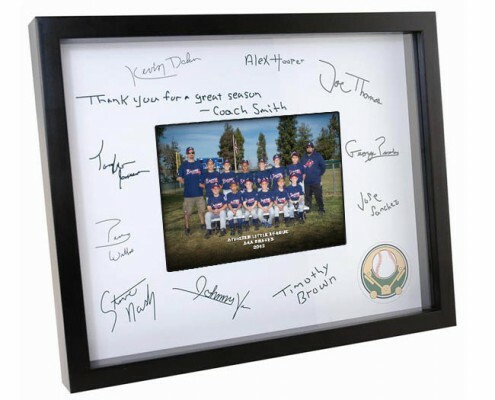 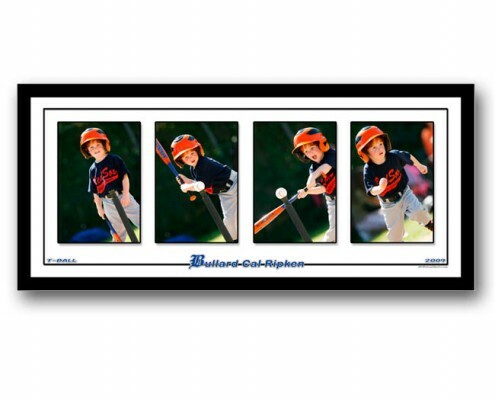 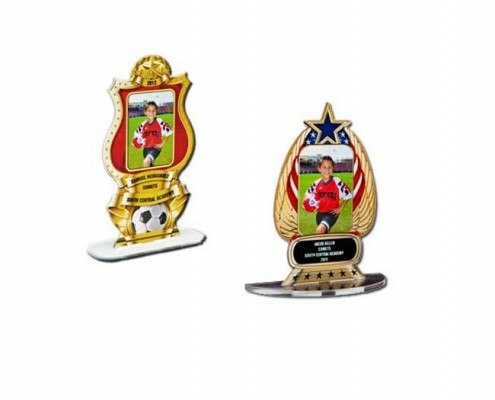 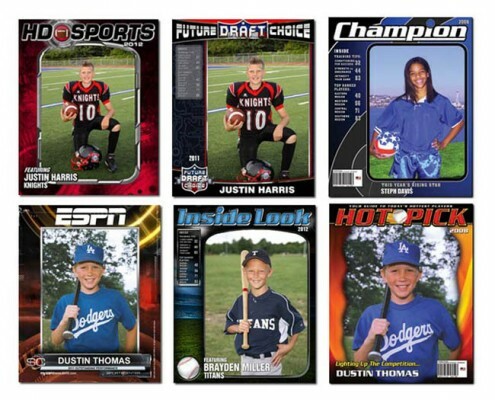 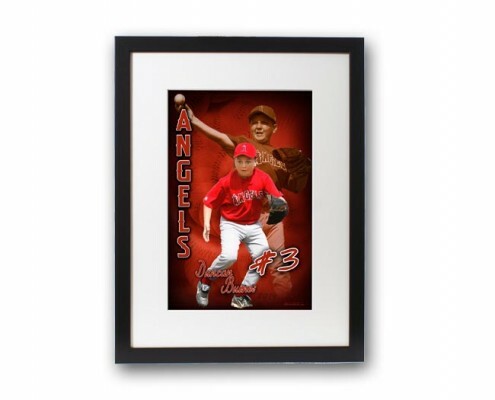 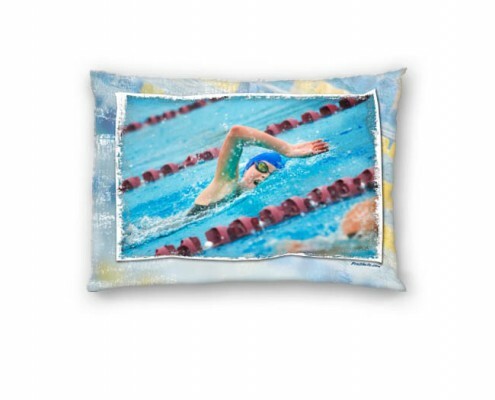 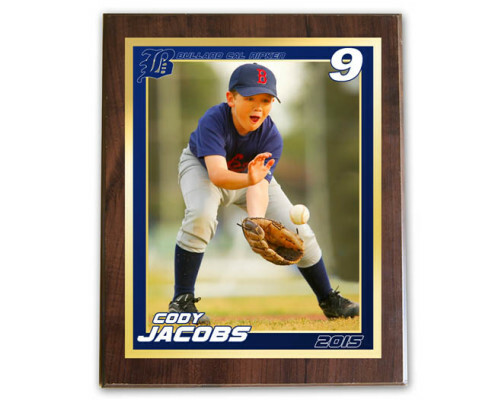 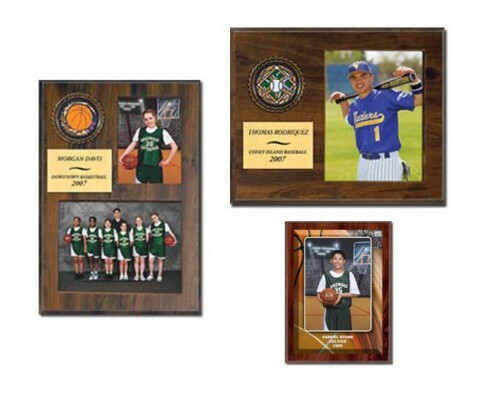 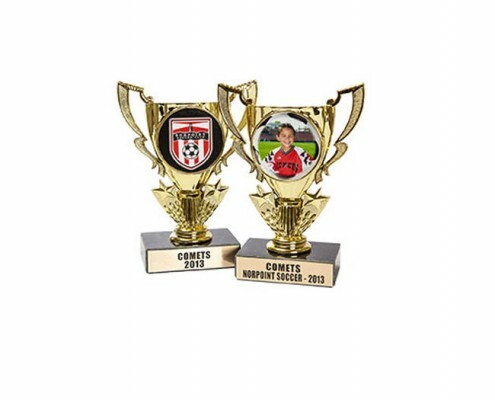 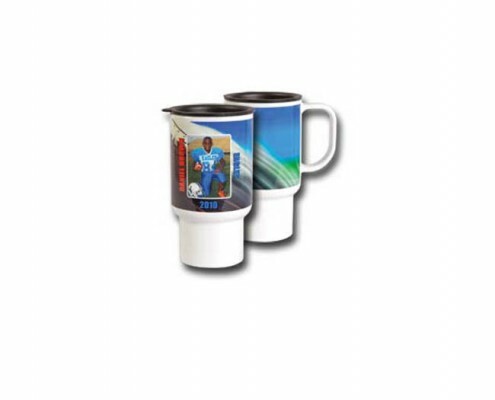 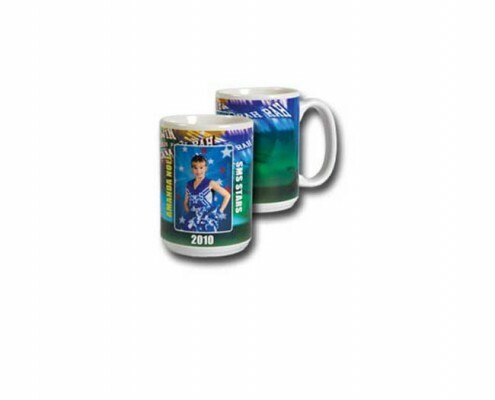 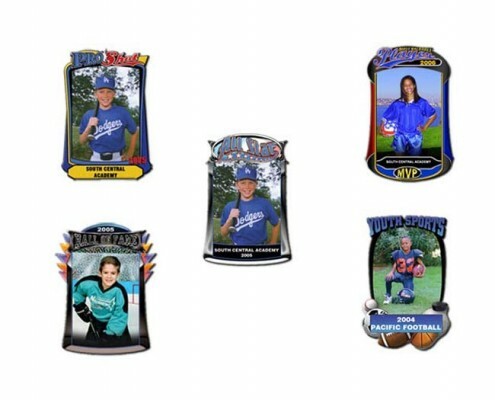 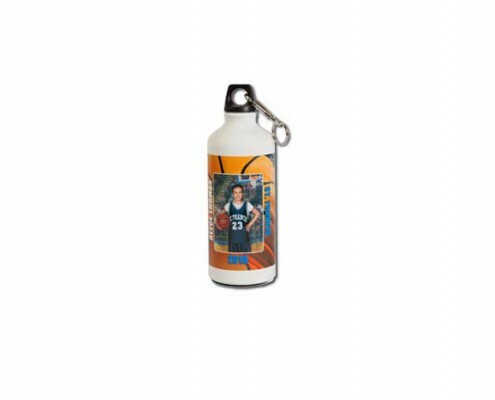 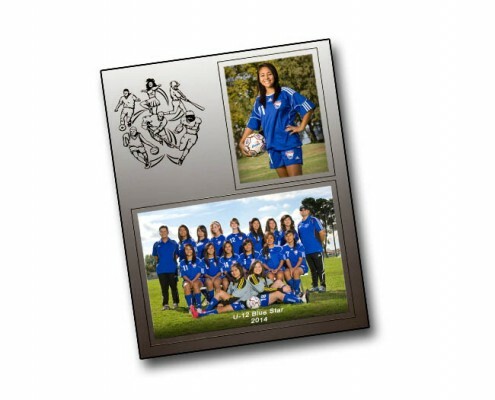 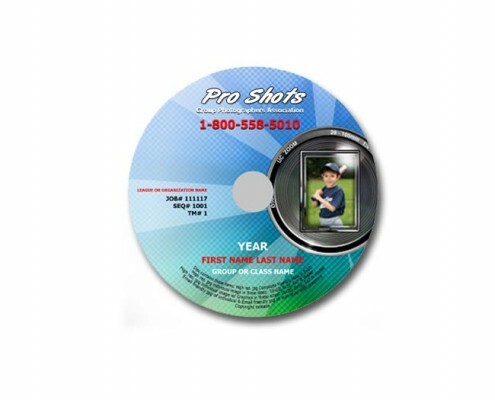 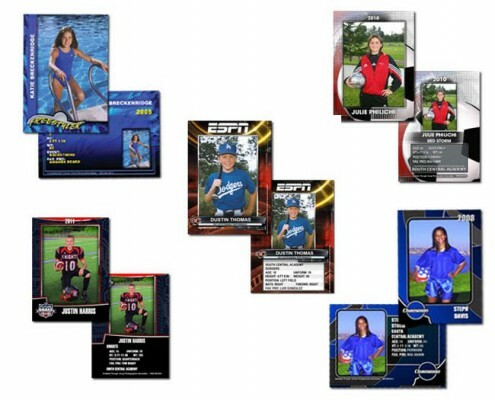 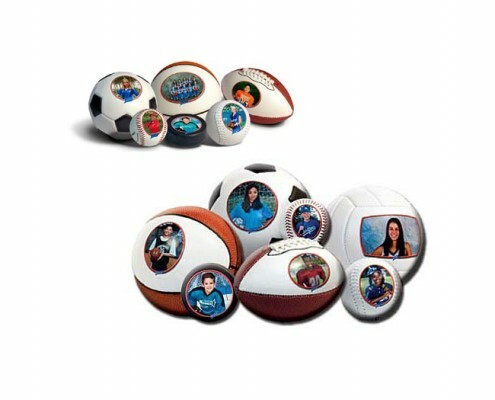 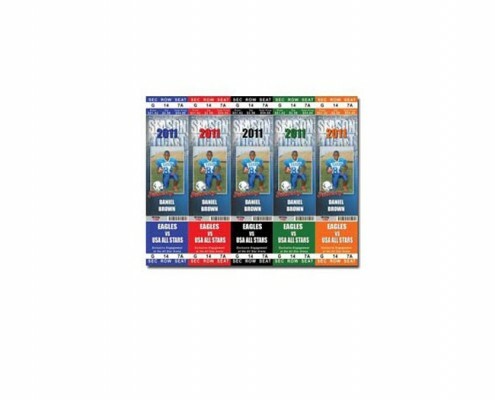 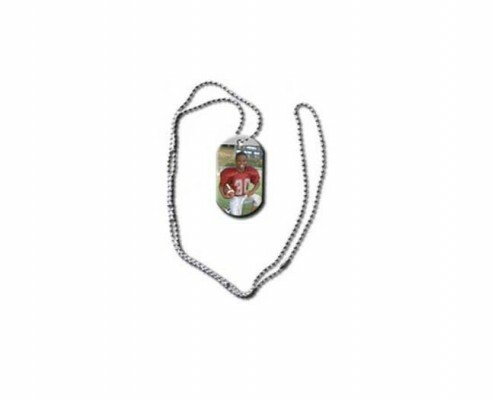 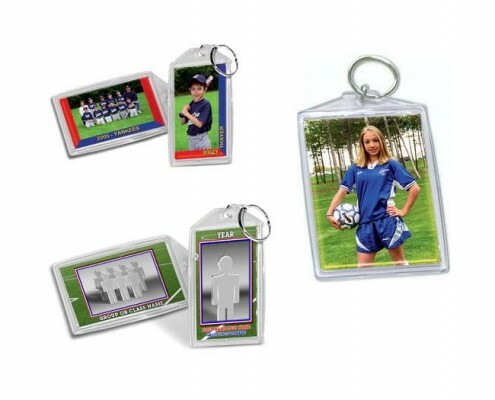 They are printed on metallic paper and are completely customizable with team’s colors, logo, text, etc. 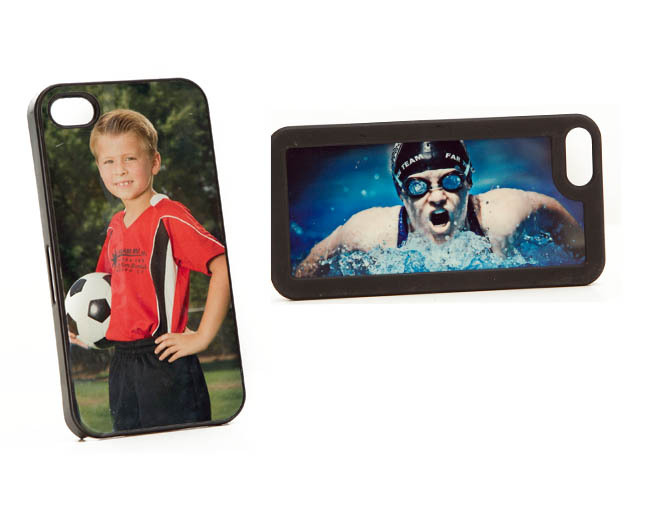 We offer two types of phone covers for each phone type. 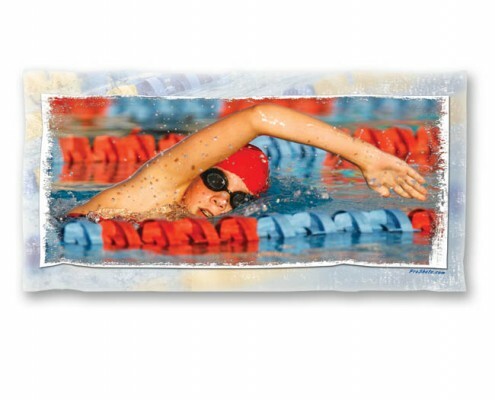 One piece and two piece. 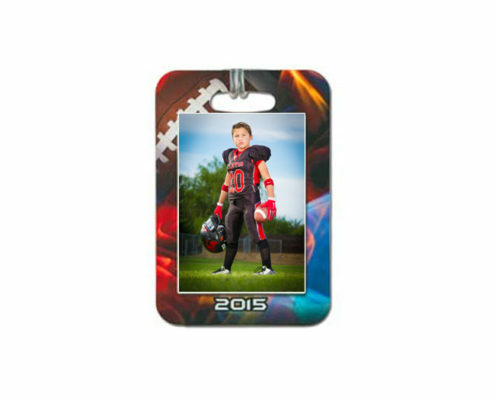 Available for the iPhone 4/4s/5/6/6 plus, and Samsung Galaxy S3/S4/S5.